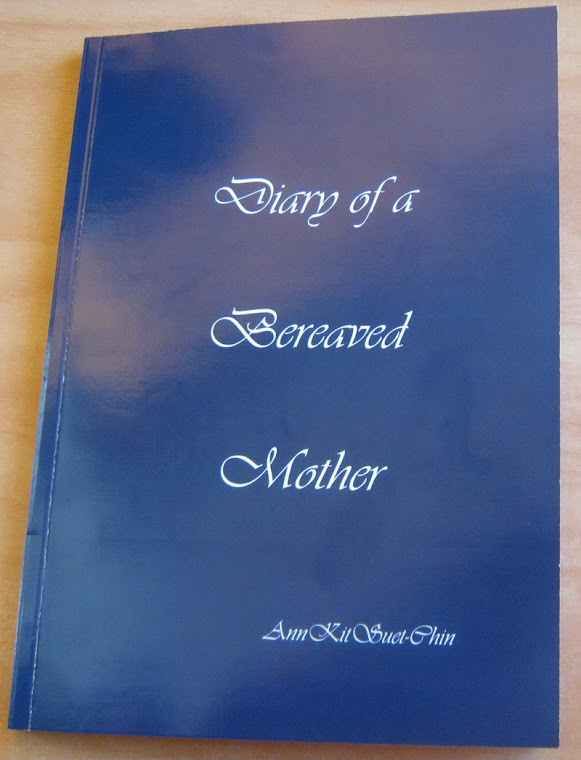 Diary of a bereaved mother, 丧儿记,: 丧失儿子的母亲的一本传记: Happy Birthday, 26 years in Heaven. My baby Andrew went to heaven. seeing other babies were heart wrenching. Life was like a piece of puzzle that is missing. No amount of or repair will make it better. You will always see the cracks. That pottery comes with a new concept. I have cried long enough. Channel your energies to help others. and Life has become better. I hold her hand and tell her it's okay to cry. Kintsugi (金継ぎ?) (Japanese: golden joinery) or Kintsukuroi (金繕い?) (Japanese: golden repair) is the Japanese art of fixing broken pottery with lacquer resin dusted or mixed with powdered gold, silver, or platinum.